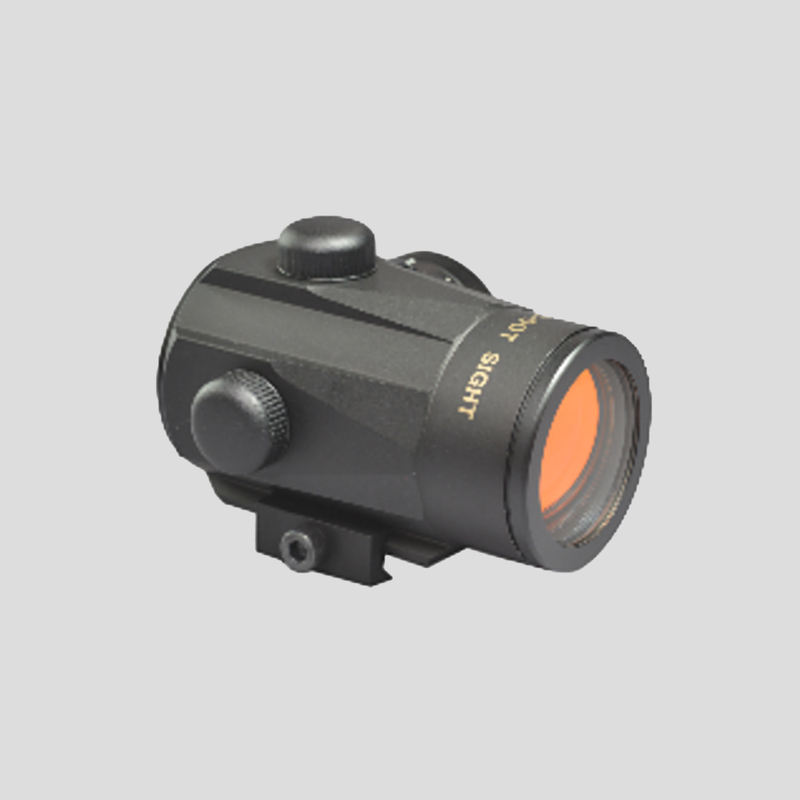 BED-70 | Tokyo Scope Co., Ltd.
Tube type red-dot sight. This sight has a wide field of view notwithstanding its compact body. 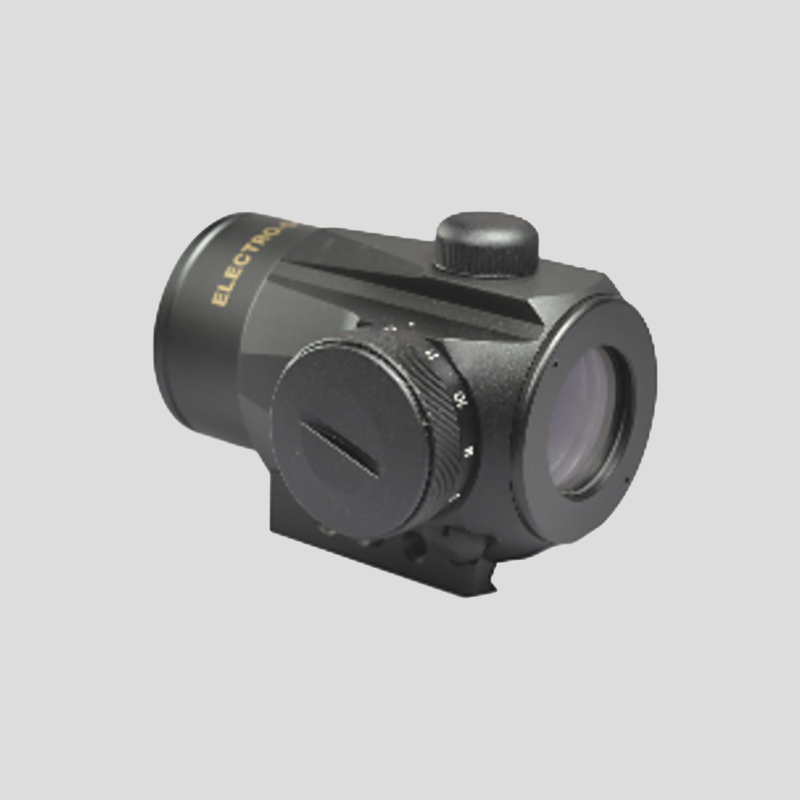 A waterproof construction keeps the inner part of the sight. 11-level intensity adjustment of illumination. 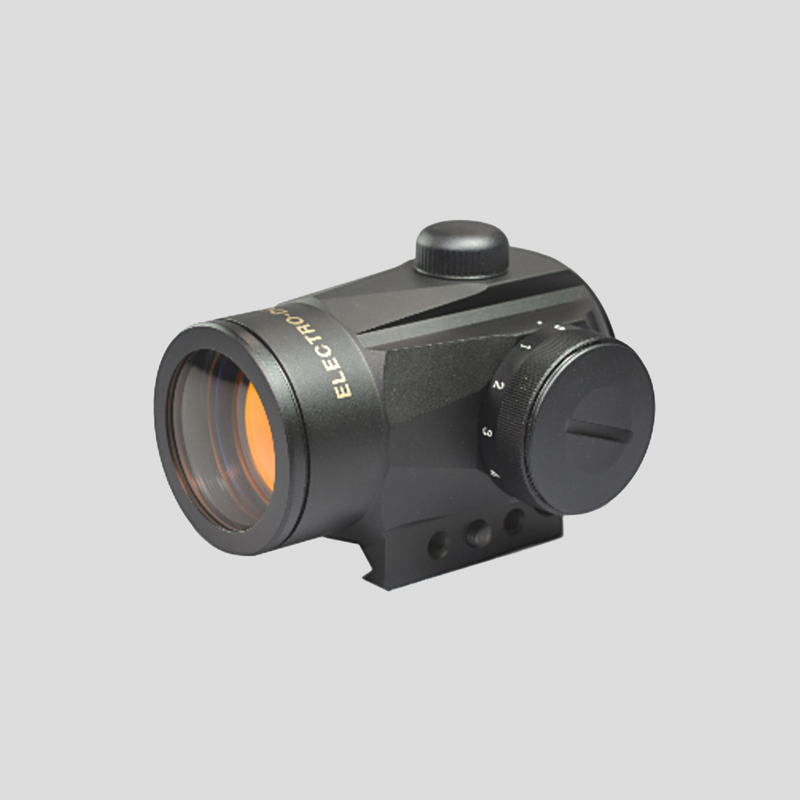 This sight can quickly be mounted on a firearm with a built-in mount. 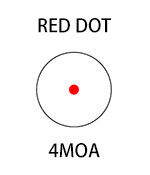 11-level intensity adjustment of illumination. Operation of adjustment can be done with a coin.